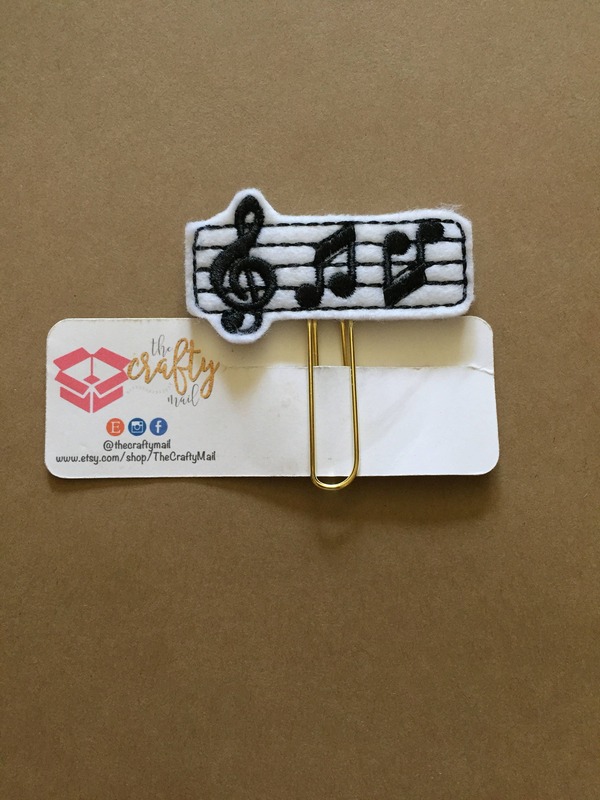 Large paper clip with musical notes embellishment. Love my new clips! They are well made & exactly what I expected. These clips are gorgeous and well made! Can't wait to add to my collection!